Buy today and receive fast shipping on all web orders! 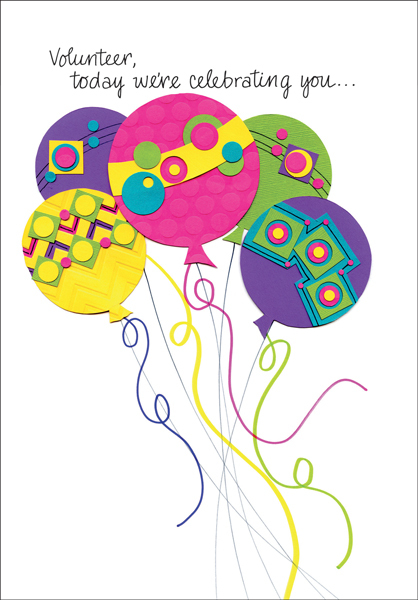 This bundle of brightly colored balloons will make a volunteer's day when you remember them on their birthday! 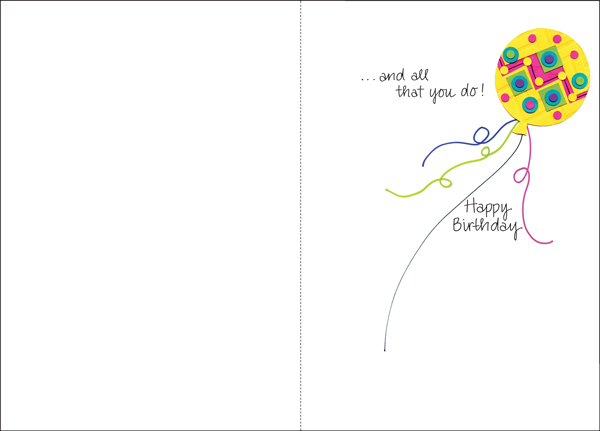 Send this greeting card and add a hand written note of your own to let your volunteers how much they are appreciated.